Micro Cell Nail Products, the nail care system introduced to the UK at the start of 2015. Anybody who knows me knows I love my nail polishes, but I’m also always on the hunt for treatments that not only encourage nail growth but also make your nails look fabulous. Micro Cell is currently a huge phenomenon in Germany and I want to see if that excitement is going to make its way to the UK. 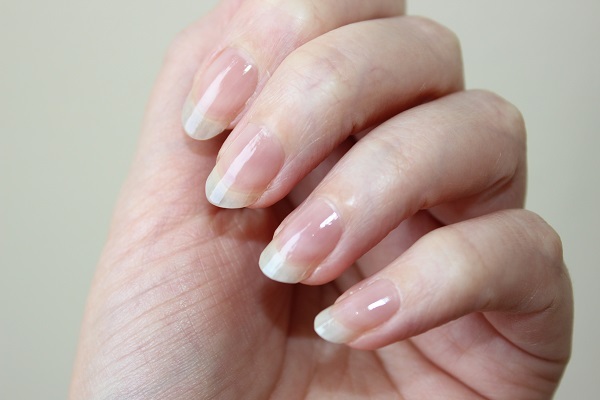 To begin, I took a photo of my nails before I started the process, and there is a process that Micro Cell recommend that you carry out to see the best results. 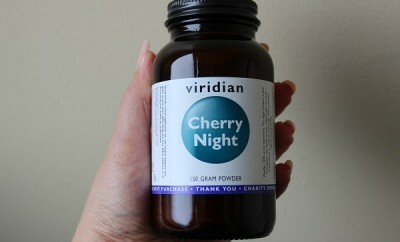 Environmental factors have a major influence on the state of our hands and nails as well as general neglect and lack of good nail care, so for me looking after them is of the upmost importance. Micro Cell products are tailored to combat the damage caused by these factors, whilst targeting common nail conditions leaving your hands and nails looking and feeling fabulous. I’m sure that when you see my before and after photos following the Micro Cell routine for two weeks you will see what all the fuss is about! 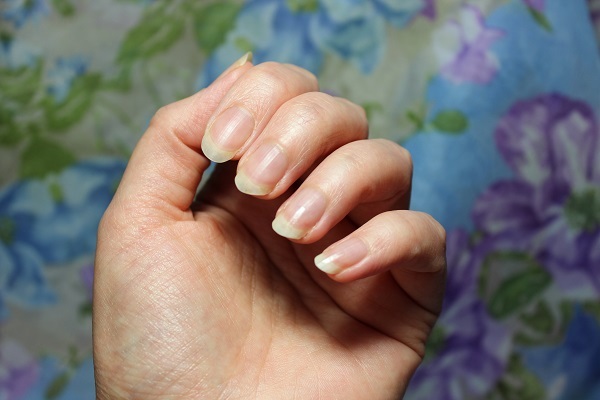 You will say goodbye to soft brittle nails! Firstly I shortened my nails and shaped them with the natural mineral file, micro fine minerals fill the tiniest of cracks on nails and seal any rough and brittle nail edges. This prevents moisture from penetrating them, stops further damage to the nails and even allows rough varnished nails to be smoothed without damaging the varnish near the edges. 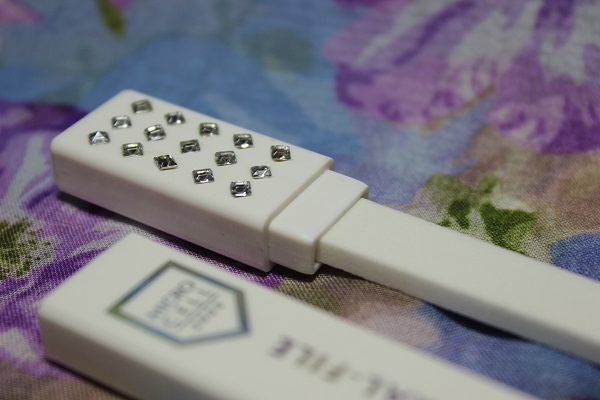 It has a crystal encrusted sleeve, which is a plus for us ladies that like a bit of bling! 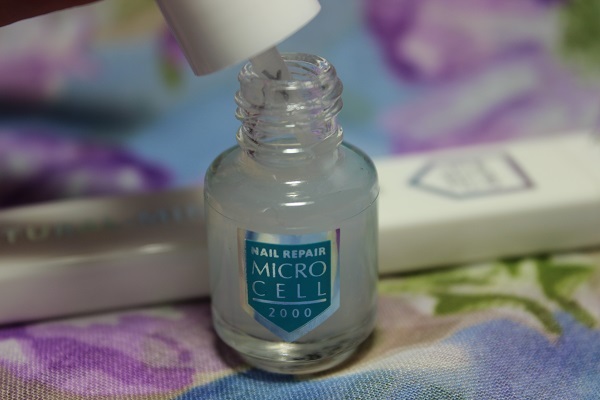 The best- selling product from the Micro Cell range is their Nail Repair and that is where I begin my treatment, infused with seaweed and calcium this product strengthens the nail and encourages growth. Nail Repair has been specifically developed for soft and brittle nails; damaged nails are strengthened and protected against tearing and splintering of the nail tips. Apparently even after a short application time nails grow noticeably stronger and more resistant without losing their flexibility. The MicroCell application instructions are to apply one layer of Nail Repair on two consecutive days. On the third treatment day remove all the varnish layers and repeat the treatment as on the first and second day. 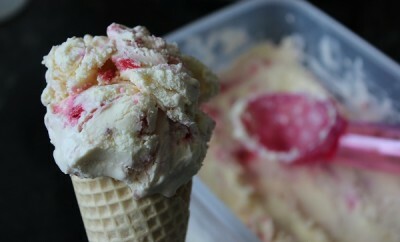 I carried out this instruction for two weeks. After the two weeks treatment, I continued to use the Nail Repair as a Base coat for my varnish. After my base coat, I applied the Colour Repair varnish. This is a beautiful shade that just glistened like garnets in the sunlight. You will need to apply two coats to get a good coverage. I don’t know how many times I was asked; where did you get it, what brand is it, where can I buy it…… the list of questions is endless! Colour Repair is more than just a nail varnish though, it’s a combination of a nail colour and nail strengthener that is also quick drying. It protects the nails against drying out and losing their flexibility, encourages nail growth, prevents premature flaking, has a brilliant shine and after one week I still had no visible chipping. The applicator is fabulous, just the right width to get to where I needed to without staining the skin around my nails. Next I applied the Nail Wonder, this is the little pot of magic! 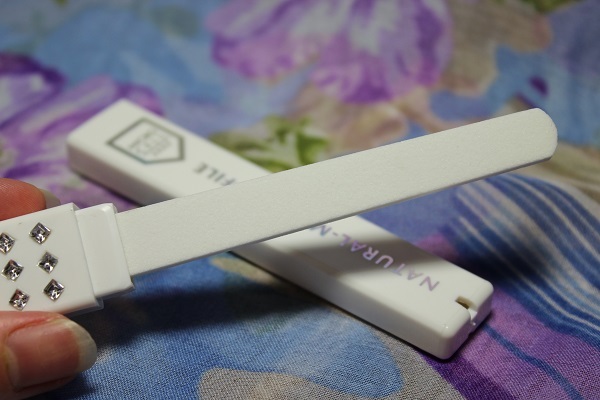 When it comes in contact with the nail varnish, it seals the nail and the nail plate and protects it against the penetration of aggressive and drying substances such as chemicals, sun, soap and water. This stops your nails from becoming soft, brittle and fragile. When it connects with the nail polish it also speeds up the drying process, so no walking about ‘wafting’ as I like to call it! 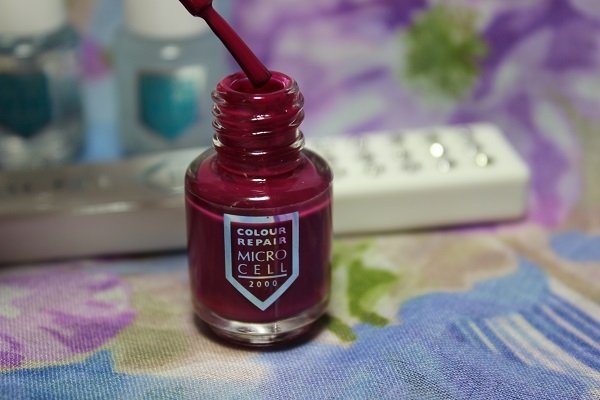 I also used it to refresh my nail varnish, just add another coat a few days after applying your nail varnish and you’ll get that original sparkle back! 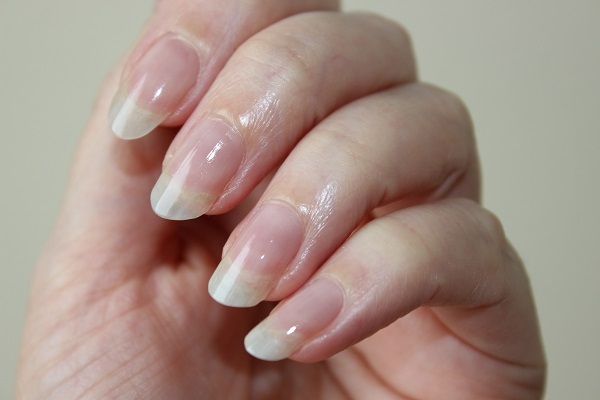 You’ll also find that it will smooth the surface of your nails and fill in any ridges. Looking at my before and after photos, you can see how much my nails grew in two weeks! It was if I was Popeye and I’d been given my spinach! 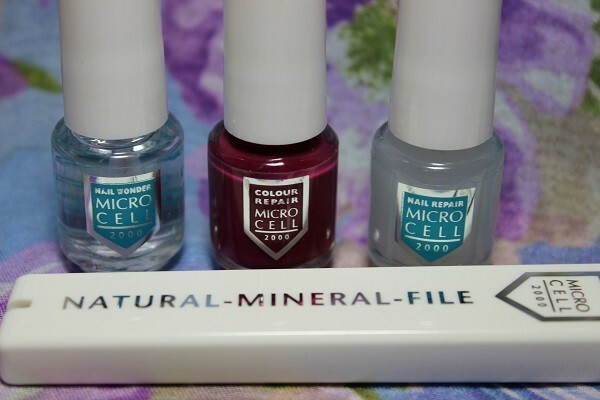 I love this brand and I can see why there is so much interest in MicroCell, as a nail treatment package, following the instructions that are suggested to see the best results the whole kit has worked wonders for my nails. I have even used the Nail Repair and Nail Wonder with other brands of nail polish and it works a treat. There are more products in this range and I for one will be trying some more of them, it’s a fuss free brand that delivers astounding results. 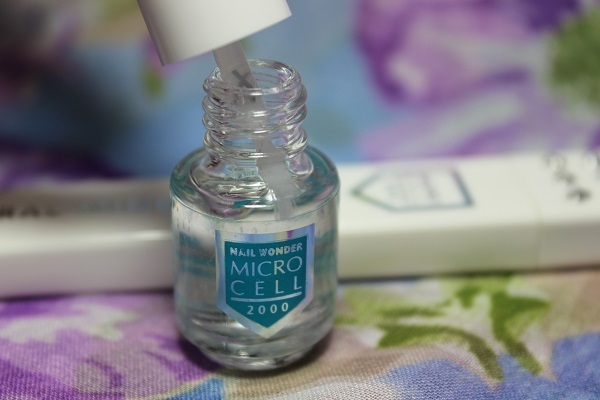 I would say try the Micro Cell Nail Products, I don’t think you will be disappointed.